This Valentine’s Day, fall in love with SeaWorld San Diego all over again by enjoying a discounted visit to the theme park courtesy of their Valentine’s Day Flash Sale! For a limited time, you can save $20 on a single-day ticket when you purchase your ticket online through this link. You’ll be able to use the ticket for admission between now and April 30, 2019. Now is a great time to visit SeaWorld San Diego, too, because the SeaWorld Lunar Celebration is happening on select dates between now and February 18, 2019. You’ll be able to enjoy great performances, like Chinese Acrobats, and delicious food, like a double bao sandwich, all the while enjoy the animal experiences, thrill rides and family rides you already love at SeaWorld San Diego! 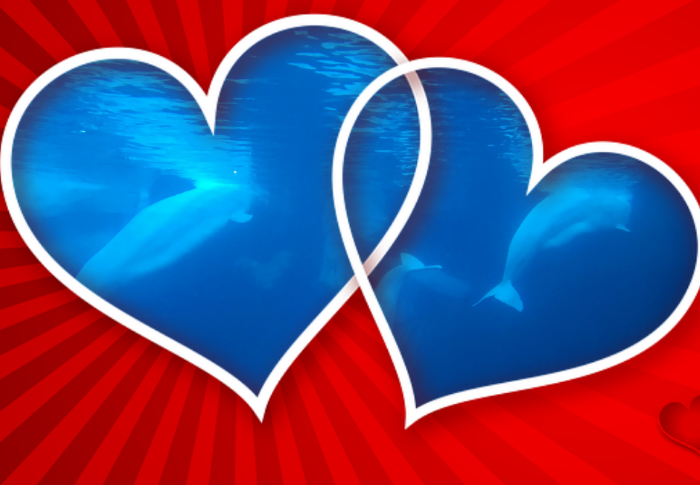 So buy your ticket now to take advantage of this limited time SeaWorld San Diego Valentine’s Day offer.